Undermount Kitchen Sink. D-Bowl. Exterior Dimensions 23-1/4" x 20-7/8" x 9". Interior Dimensions 21-1/4" x 18-7/8" x 9". 18 Gauge Stainless Steel. Brushed Satin Stainless Steel Finish. Undermount Kitchen Sink. 18 Gauge Stainless Steel. 60/40 Double Bowl. Dimensions 31-7/8" x 20-3/4" x 9" | 7-1/2". Undermount Kitchen Sink. 18 Gauge Stainless Steel. 40/60 Double Bowl. Dimensions 31 7/8" x 20 3/4" x 7" | 9". This sleek round basin will be the highlight of your bar prep or kitchen area. Made from durable 18 gauge stainless steel. Diameter: 17-1/8". Depth 7". Space saving, yet still large enough to tackle your kitchen chores. Made from 18 gauge stainless steel. 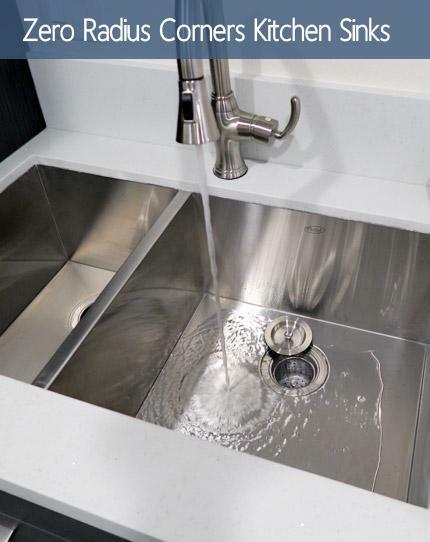 Built-in sound insulation undercoating and pads reduce noise when this stainless steel sink is in use.Dimensions 25" x 22" x 9". 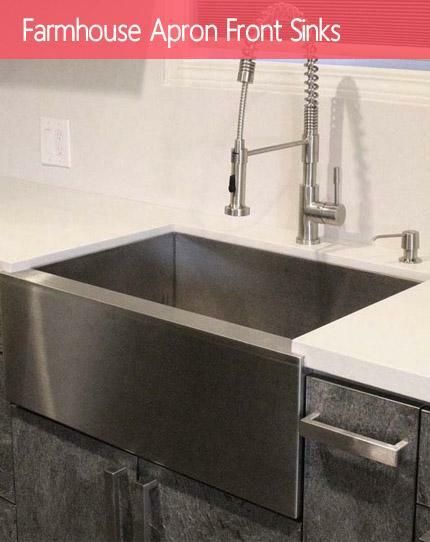 This handcrafted durable, 18 gauge stainless steel sink is perfect for the small kitchen, bar area, or outdoor barbecue. Overall Dimensions: 14-1/2" x 13" x 7". This sleek square basin will be the highlight of your bar prep or kitchen area. Made from durable 18 gauge stainless steel. Overall Dimensions: 16" x 16" x 8". Undermount Kitchen Sink. 18 Gauge Stainless Steel. Single Bowl. Overall Dimensions 23" x 18" x 9". 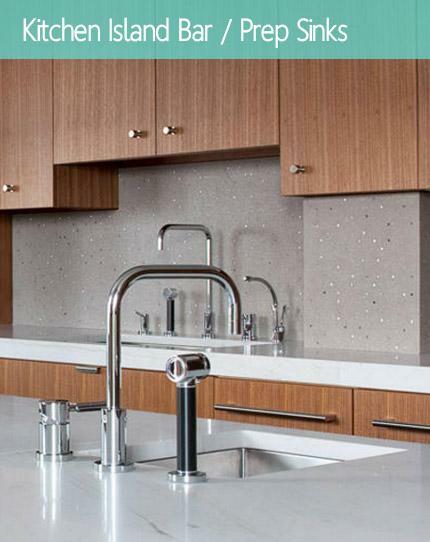 Upgrade your kitchen with this modern stainless steel wide rectangular sink. Made from durable 18 gauge stainless steel. Dimensions: 30" x 18" x 9-1/2". Undermount Kitchen Sink. 18 Gauge Stainless Steel. Double Bowl. Dimensions 31-1/2" x 20-1/2" x 7" | 9" D.
Undermount Kitchen Sink. 18 Gauge Stainless Steel. 70/30 Double Bowl. Dimensions 31-1/2" x 20-1/2" x 9" | 7". 16 Gauge Stainless Steel Kitchen Sink. 60/40 Offset Double Bowl. 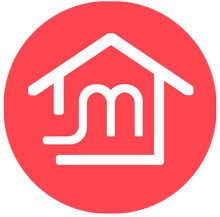 Undermount Installation. Brushed Stainless Steel Finish. Dimensions 31-1/2" x 20-3/4" x 9" | 7". 16 Gauge Stainless Steel Kitchen Sink. 40/60 Offset Double Bowl. Undermount Installation. Brushed Stainless Steel Finish. Dimensions 31-1/2" x 20-3/4" x 7" | 9". Premium 16 Gauge Stainless Steel Kitchen Island / Bar Sink. Single Bowl. Undermount Installation. Brushed Stainless Steel Finish. Exterior Dimensions 15" x 18-5/8". Interior Dimensions 13" x 16-1/2". Depth 7-1/8". Premium 16 Gauge Stainless Steel Kitchen Island / Bar Sink. Single D-Bowl Bowl. Undermount Installation. Brushed Stainless Steel Finish. Dimensions 23-1/2" x 21-1/4" x 9-1/2". Premium 16 Gauge Stainless Steel Kitchen Island / Bar Sink. Single Bowl. Undermount Installation. Brushed Stainless Steel Finish. Dimensions 23" x 17-3/4" x 9". 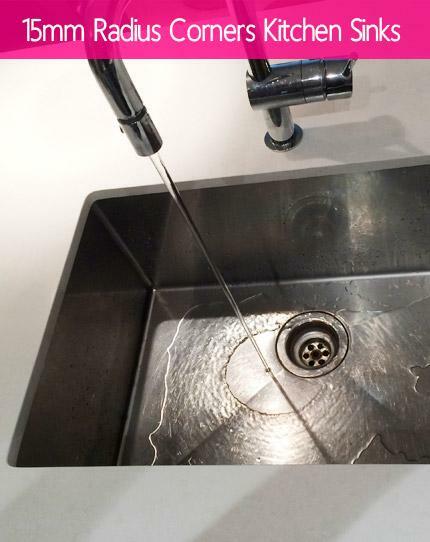 16 Gauge Stainless Steel Kitchen Sink. 60/40 Offset Double Bowl. Undermount Installation. Brushed Stainless Steel Finish. Dimensions 32" x 17-3/4" x 8" | 7". 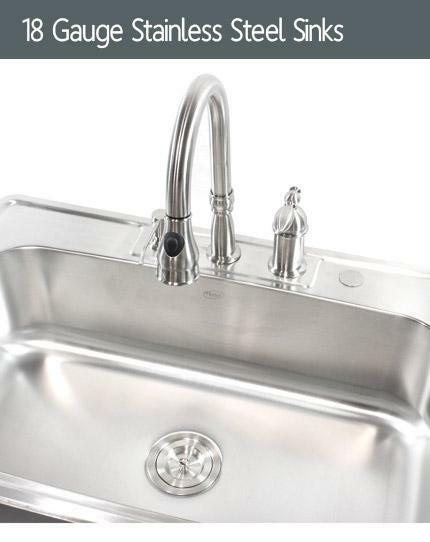 Premium 16 Gauge Stainless Steel Kitchen Sink. 40/60 Offset Double Bowl. Undermount Installation. Brushed Stainless Steel Finish. Dimensions 32" x 17-3/4" x 7" | 8". 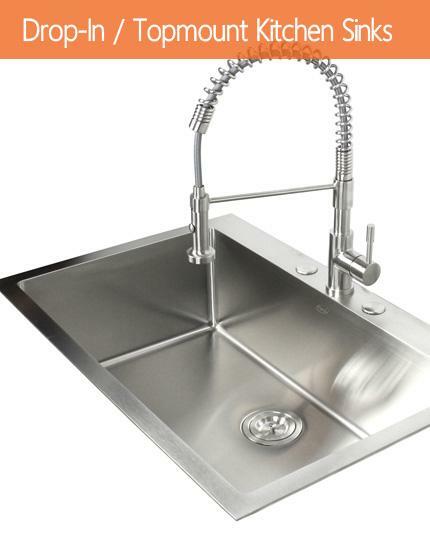 Premium 16 Gauge Stainless Steel Kitchen Sink. D-Bowl with Small Garbage Disposal Side Bowl. Undermount Installation. Brushed Stainless Steel Finish. Dimensions 32" x 21-1/4" x 9" | 5". 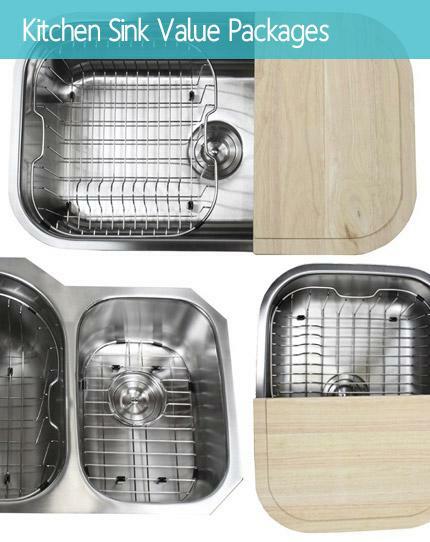 Premium 16 Gauge Stainless Steel Kitchen Sink Value Package. Package comes with Matching Protective Grid Set, Deluxe Basket Fold-able Silicone Dish Rack (Color will vary on availability). 20/80 D-Bowl with Small Garbage Disposal Side Bowl. Undermount Installation. Brushed Stainless Steel Finish. Undermount Kitchen Sink. 16 Gauge Stainless Steel. 40/60 Double Bowl. Sink comes with Matching Protective Grid Set, Deluxe Basket Strainer, Blue Silicone Fold-able Dish Rack for FREE! Dimensions: 31-1/2" x 20-3/4" x 7" | 9". Gravena Premium 16 Gauge Stainless Steel Kitchen Sink. Undermount Installation. 15mm Radius Design. Butterly Corner Double Bowl. Brushed Stainless Steel Finish. Included Matching Grid Set & Two Deluxe Lift-out Basket Strainer. Dimensions 44" x 23" x 10"
Undermount Bar Prep Kitchen Sink. 18 Gauge Stainless Steel. Single Bowl. Overall Dimension: 15-3/4" x 18-1/8" x 8". Interior Dimension: 14-3/4" x 17-1/8" x 8". 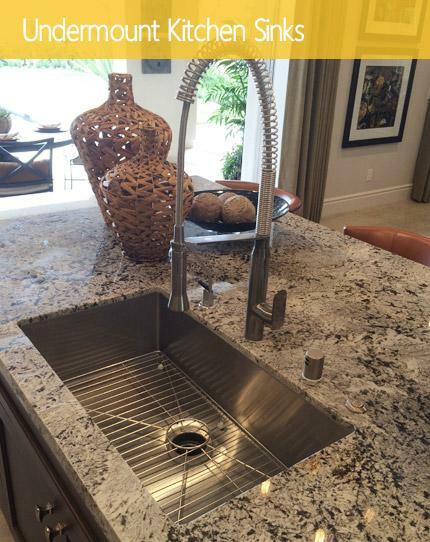 Premium 18 Gauge Stainless Steel Kitchen Sink. D-Bowl with Small Garbage Disposal Side Bowl. Undermount Installation. Brushed Stainless Steel Finish. Dimensions 29-3/8" x 20-3/4" x 7" | 9". 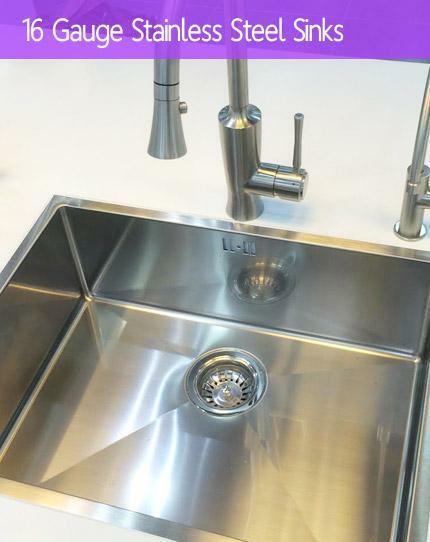 Undermount Stainless Steel Kitchen Sink Value Package. Offset Single Bowl. Sink comes with Protective Grid & Ball Point Basket Strainer! Dimensions 31-1/2" x 21" x 9". 18 Gauge Stainless Steel. Brushed Satin Stainless Steel Finish.